Lovingly handmade, raw, all-natural dehydrated dog treats. Made with no preservatives, colours, hormones or steroids. Brooke's buddy bites are dehydrated treats, that are locally handmade in Richmond BC. 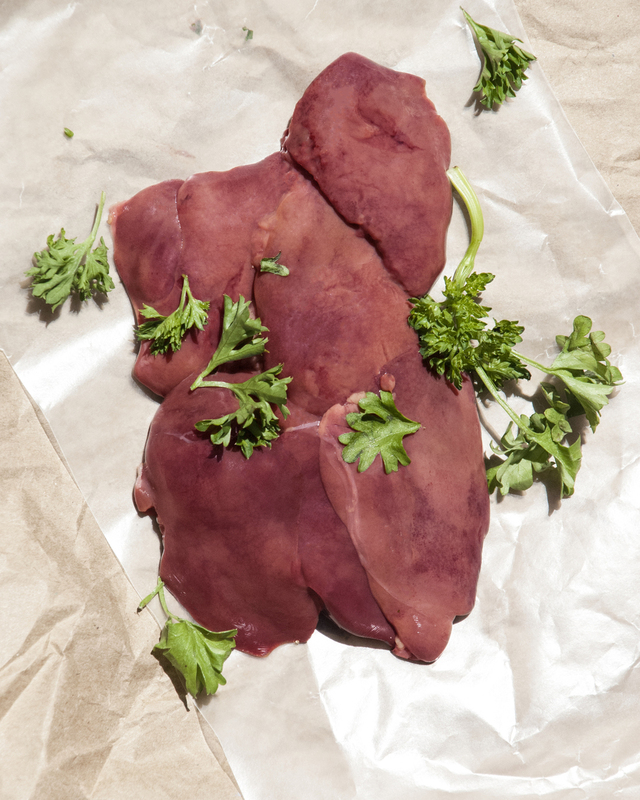 There are four varieties available, sweet potato,chicken tender, chicken liver and beef liver and all of the varieties are available with or without parsley. Each variety has been selected because of its high nutrient value, health benefits, and bold flavour. Where do Brooke's buddy bites come from? All of our meat is raised without the use of hormones or steroids, and dehydrated at low temperatures to maximize their nutrient value. Our sweet potatoes and parsley are sourced out locally when possible, handpicked, fresh and always of premium quality. Brooke's buddy bites are a great healthy treat, and good as a training aid alongside a balanced diet. The portion size may be adjusted to the appropriate size of your dog. The feeding guideline for a raw food diet is 2-3% of their bodyweight per day. Invest in a healthier future for your dog by feeding your dog a premium diet that is nutritionally beneficial. By feeding your dog a premium diet, you are taking preventative measures against future ailments and sensitivities. A premium diet may lead to saving money on pet bills and medications in the long run. Brooke's buddy bites are currently only available for purchase at farmers markets due to the small batch and handmade nature of our product. Personal orders may be placed by email to brooke@brookesbuddybites.com and mailed to your door for an additional fee. Show us your buddies enjoying buddy bites! We love seeing your buddy enjoying Brooke's buddy bites! E-mail us your photos or tag us on instagram or facebook! Copyright © 2016 Brooke's buddy bites. All Rights Reserved.